The recent statement made the Minister of Works, Power and Housing, Babatunde Fashola that “those who complain we [Federal Government] borrow too much should tell us where else to find funds” is not only unfortunate but alsoa glaring admission of cluelessness. Over the years Nigerian citizens lost confidence in the police because of their engagements in acts of extortion, illegal mass arrests and detention, extrajudicial killings, corruption, unfair and unjust treatments to citizens, sexual harassment to women in detention facilities, unruly behaviors and opting for the highest bidder approach on the issues of bail. 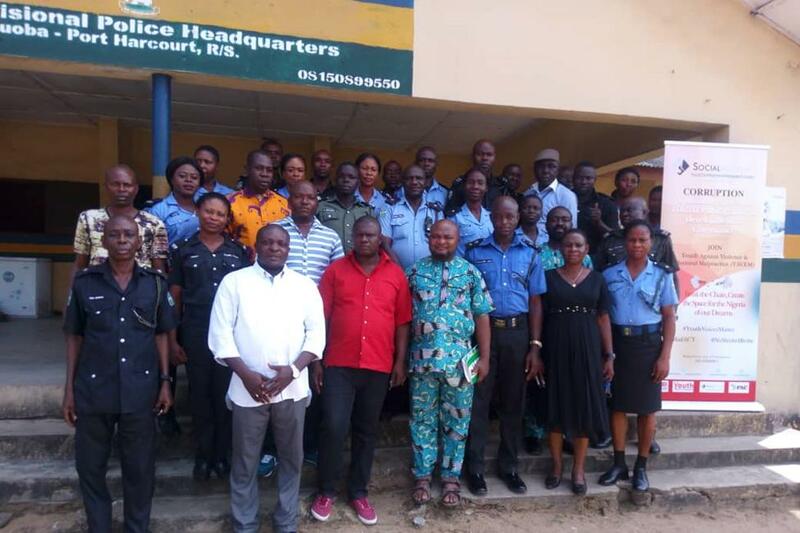 As part of an effort to address these challenges, the emerging volunteer organisation, Civil Rights Council has been engaging the police on human rights training in Port Harcourt, Rivers State. Weeks of severe and continuous flooding in September and October 2018 has devastated Nigerian communities, affecting almost two million people, according to the National Emergency Management Agency (NEMA). Major rivers and streams overflowed their banks following heavy rains from July destroying crops, inundating whole communities and causing a major humanitarian disaster. 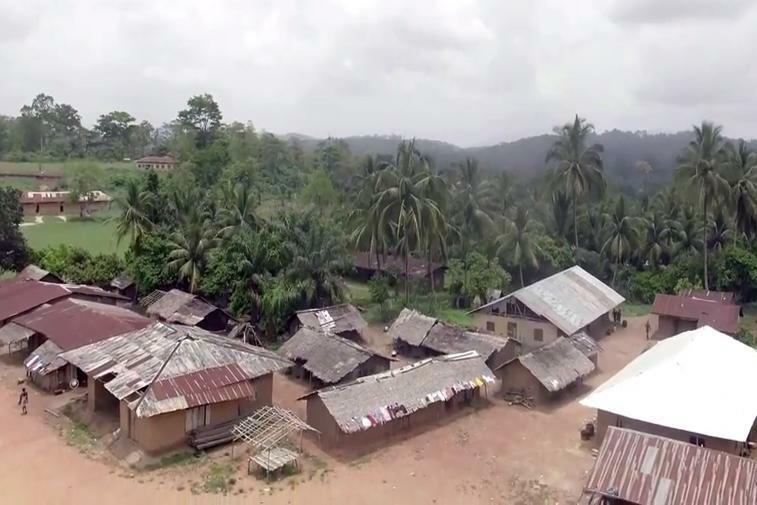 Forest-dependent communities in Cross River, Nigeria and local organisations have opposed plans by the State of California, US to include Cross River forests in California’s forest carbon offset programme. California’s proposed “Tropical Forest Standard” would enable it to buy carbon credits from areas designated for the Reducing Emissions from Deforestation and Forest Degradation (REDD+) such as Cross River State. REDD is a scheme that promises to pay cash to encourage forests to be set aside as carbon sinks in mitigating climate change. In this case, California, with high levels of greenhouse gas emissions, can continue polluting while paying Cross River State to keep its forests to absorb greenhouse gasses. By doing so, California would be offsetting its emissions. 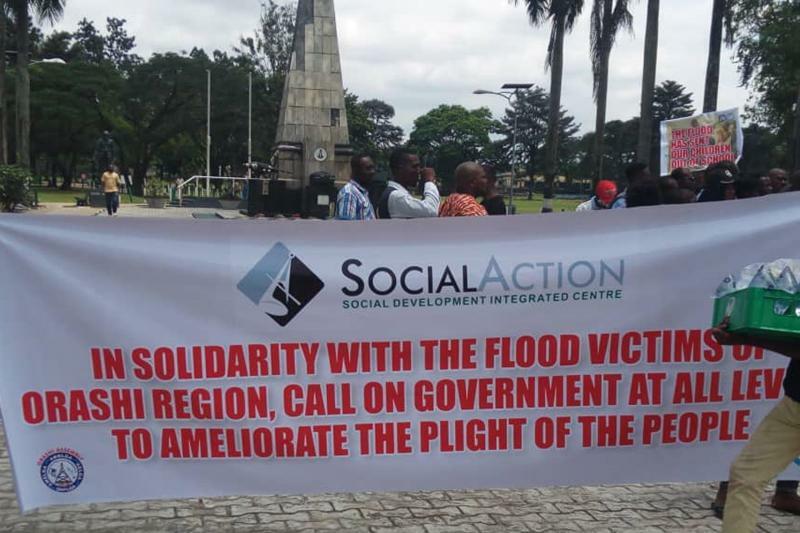 On Monday, 29 October 2018, victims of severe flooding in Rivers State, with the support of Social Action and other civic groups, rallied in Port Harcourt to protest the abysmal response by the federal, state and local governments to the plight of communities inundated since September 2018. 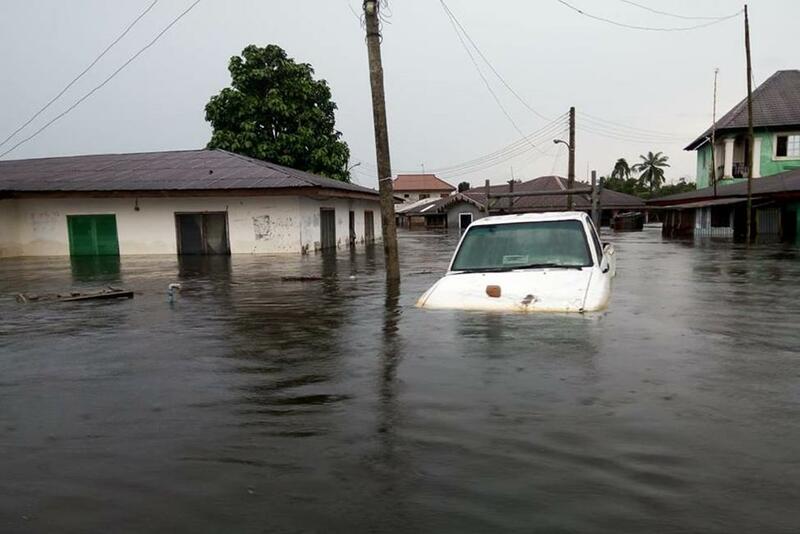 Communities in states like Rivers and Bayelsa are among the worst affected by the 2018 floods, which has affected almost two million Nigerians, according to the National Emergency Management Agency (NEMA). The theme of this year camp is EMPOWERING ACTIVISTS FOR CIVIL RIGHTS AND ANTI-CORRUPTION MOVEMENT IN NIGERIA. 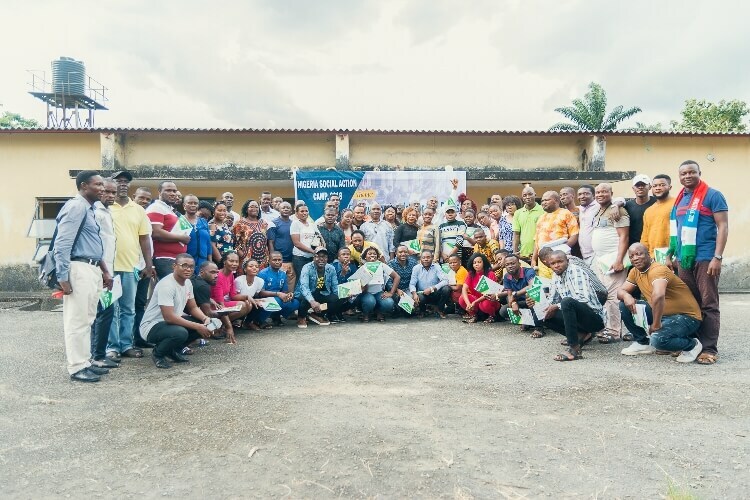 From October 2–6, 2018, the Nigeria Social Action Camp, an annual event promoted by Social Development Integrated Center (Social Action) with the support of the Rosa Luxembourg Foundation held in Aluu, near Port Harcourt, Rivers State. 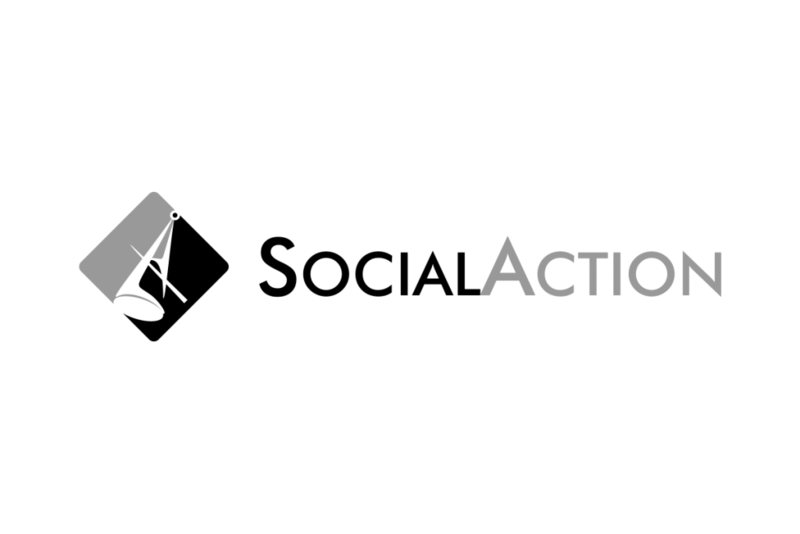 It is part of initiatives to raise popular consciousness and participation through collaborative learning, mobilisation and solidarity for communities and activists working for environmental justice, democracy and social change in Nigeria. 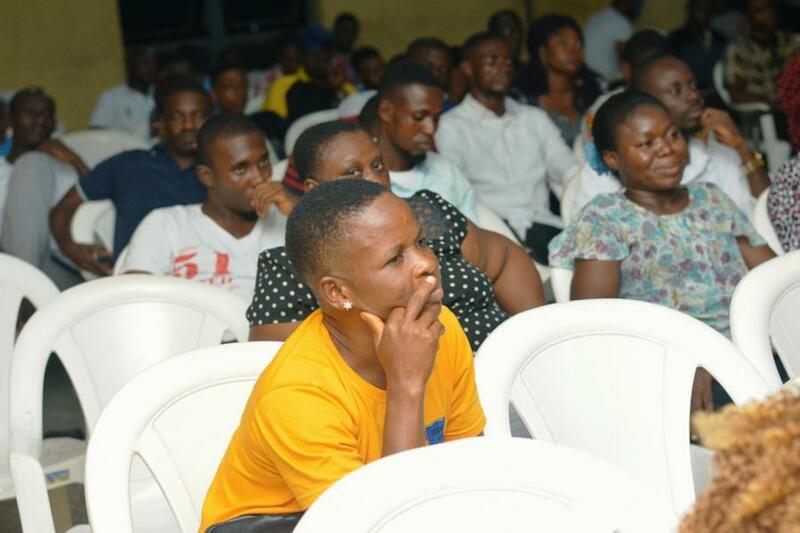 The evil of corruption and its corrosive effects to the development and wellbeing of Nigerians was ones again highlighted in two town hall meetings organised by Social Action in Port Harcourt, Uyo and Yenagoa on the 5th, 12th and 24th of October 2018 respectively. 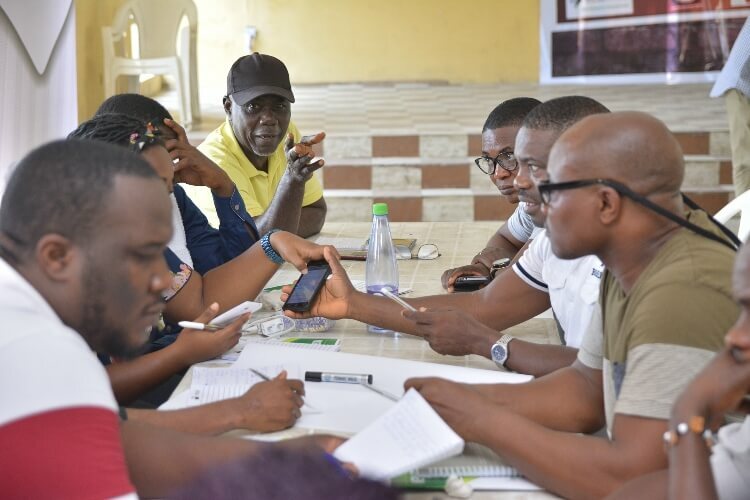 Participants drawn from different civil society and community-based groups agreed that the problem faced by the peoples of the Niger Delta is not that of lack of resources but of the mismanagement of the wealth that has accrued to the region over the years.